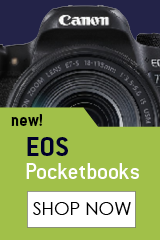 Revised version of this best selling book that has been updated to include all the latest technology and cameras. 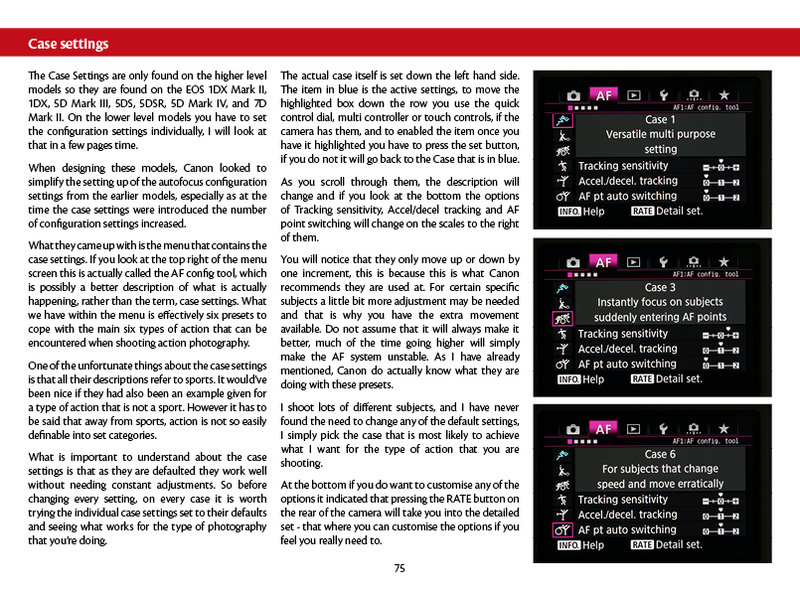 Nina has added a lot of content into this book, increasing the page count by 52 pages over the original version. 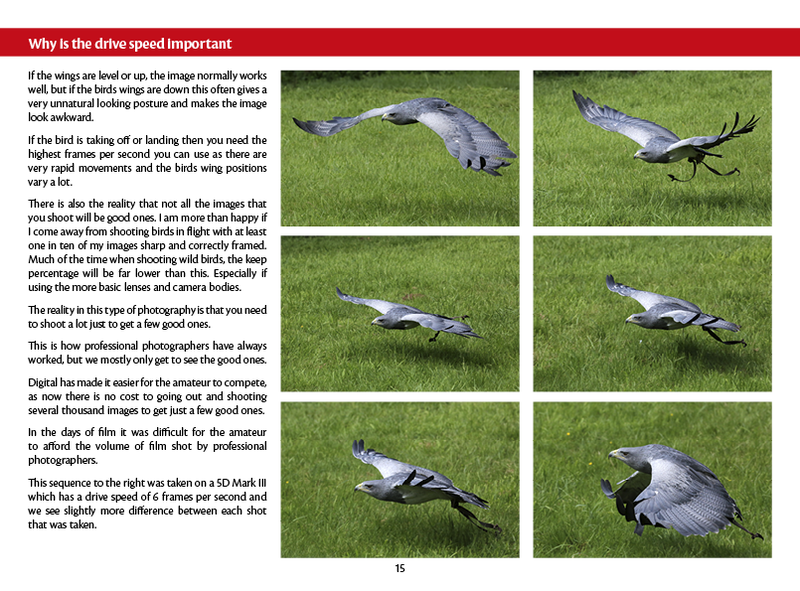 Capturing birds in flight is highly rewarding when successful, but a technically challenging area of photography. 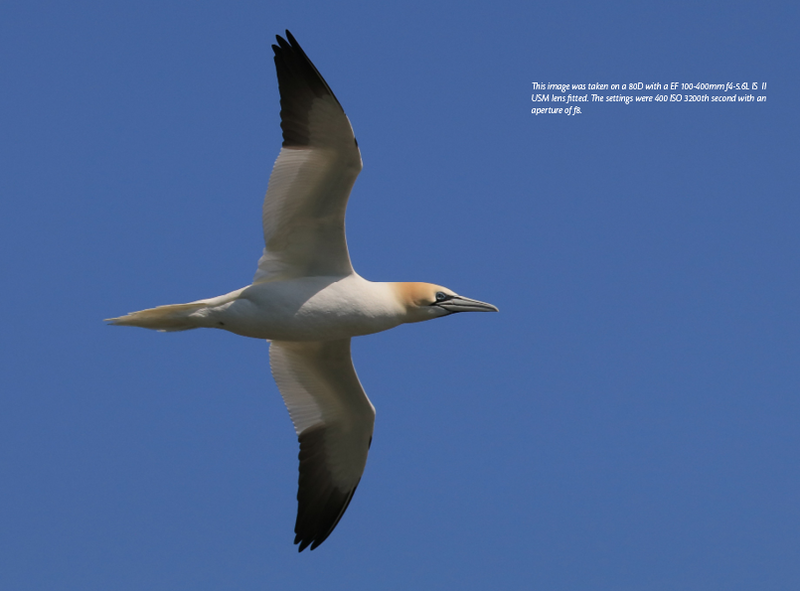 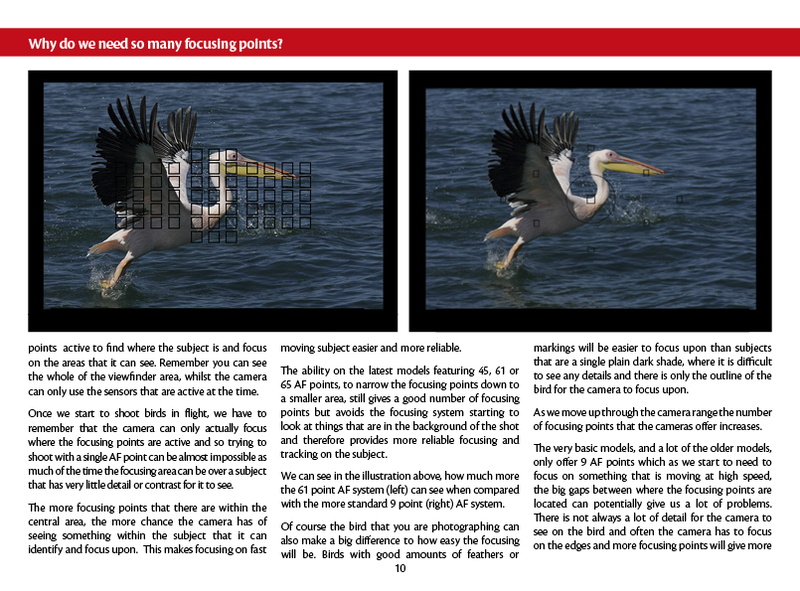 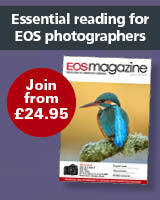 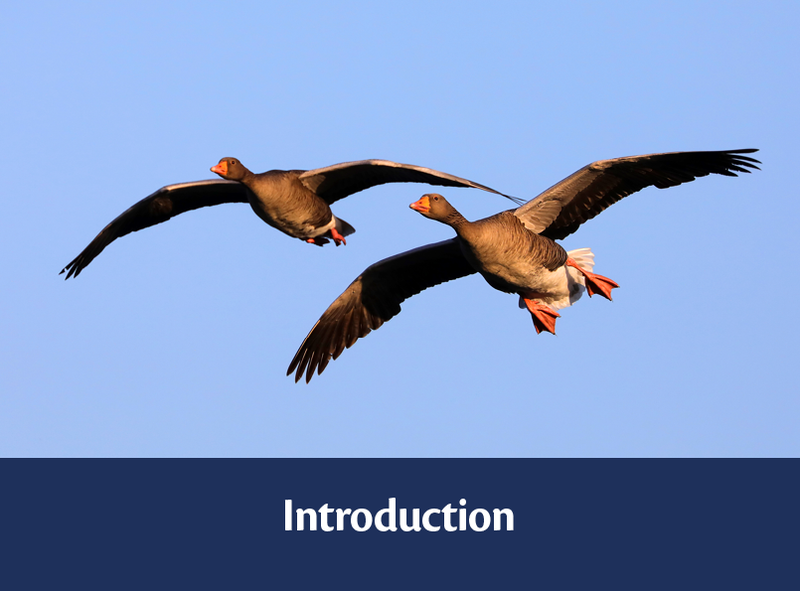 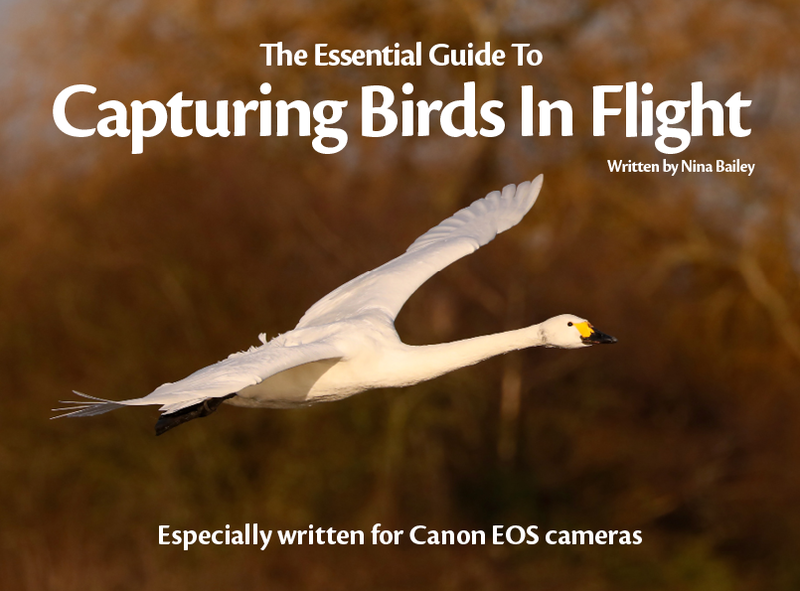 In this latest eBook Nina guides you through the settings, creative and technical processes of capturing birds in flight, whether in a captive setting or in the wild. 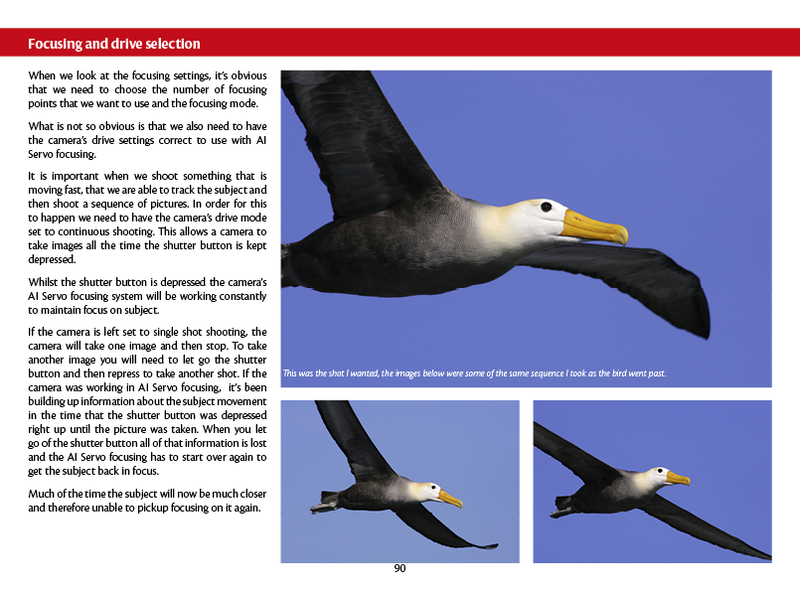 With digital camera technology advancing rapidly in the last few years the ability to capture these actions shots is no longer restricted to professional series cameras. 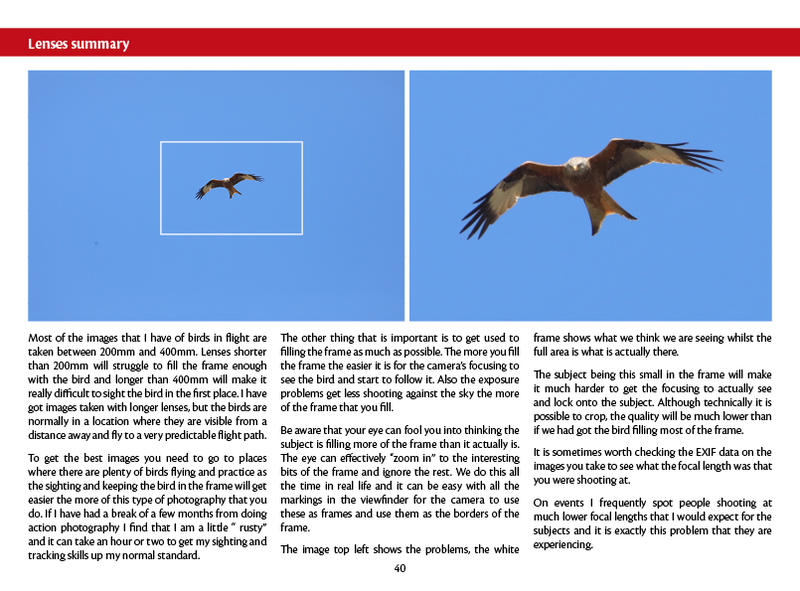 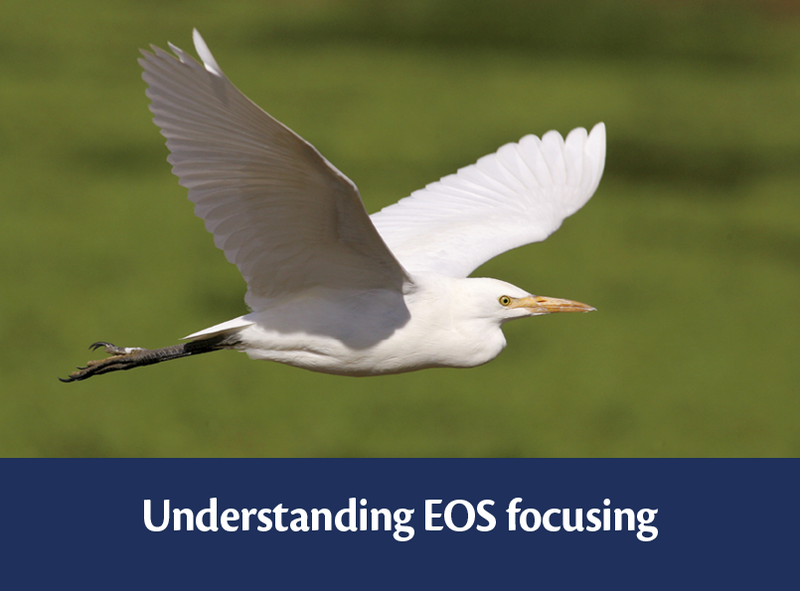 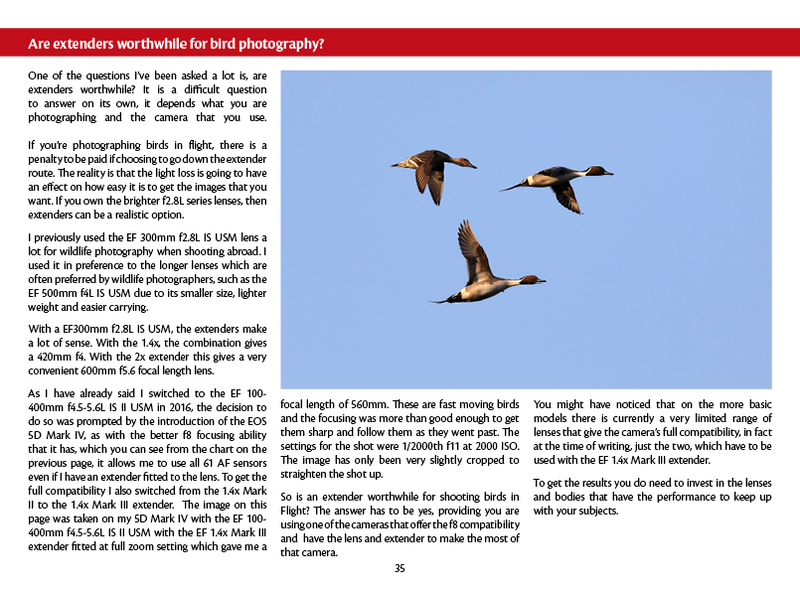 Nina looks at what features are important for this type of bird photography and also considers the impact of lens choice, not only in terms of performance but also from the perspective of manageability when out in the field. 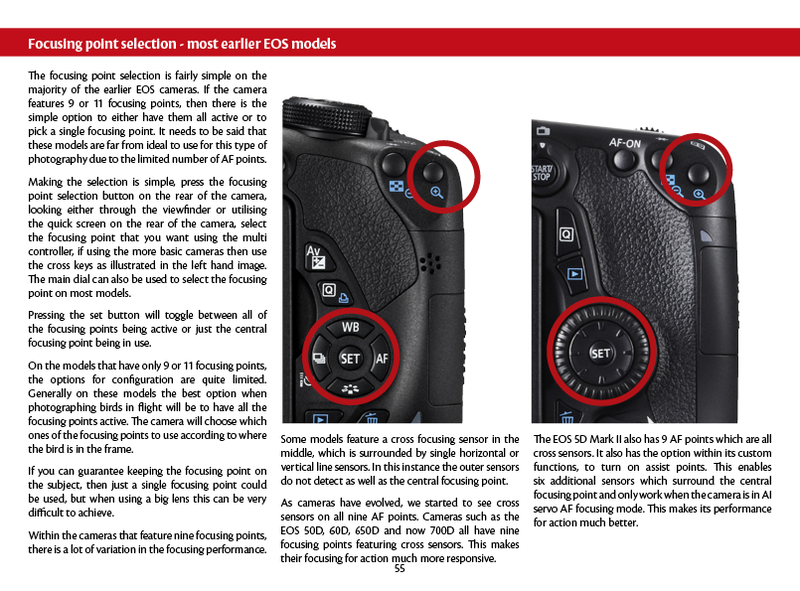 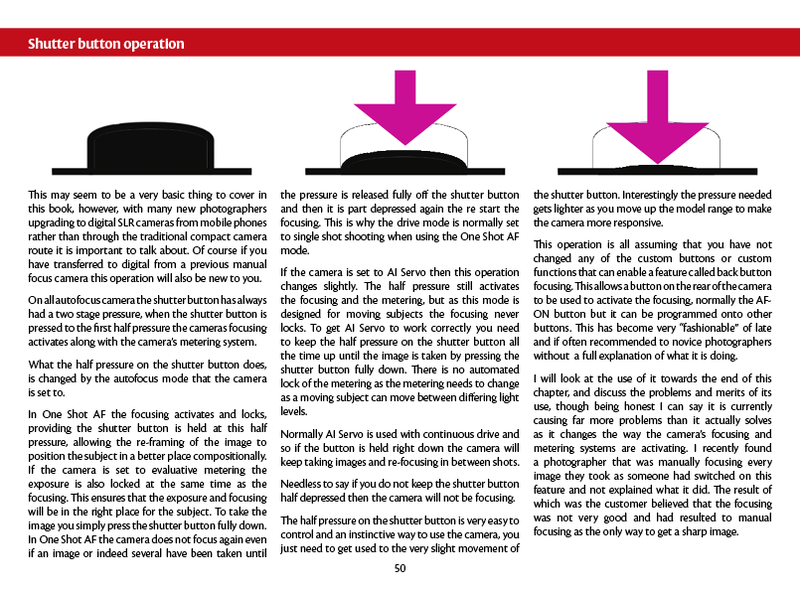 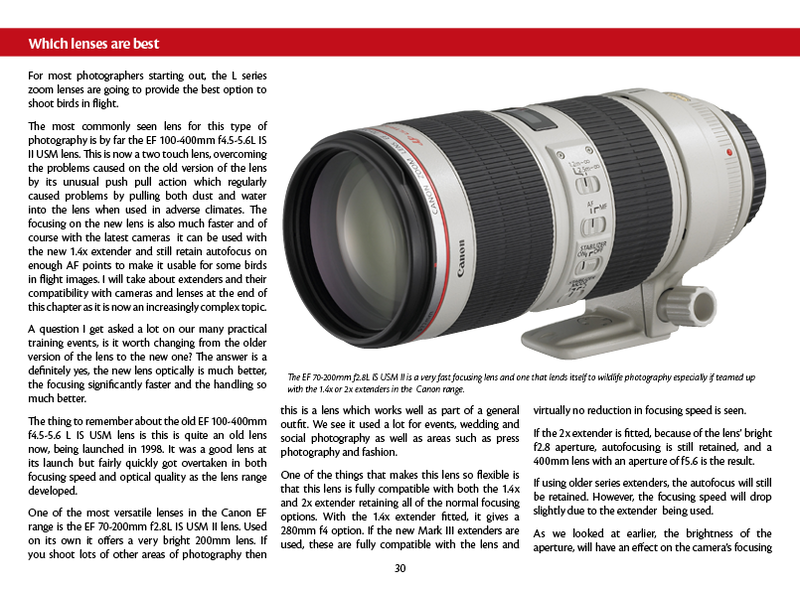 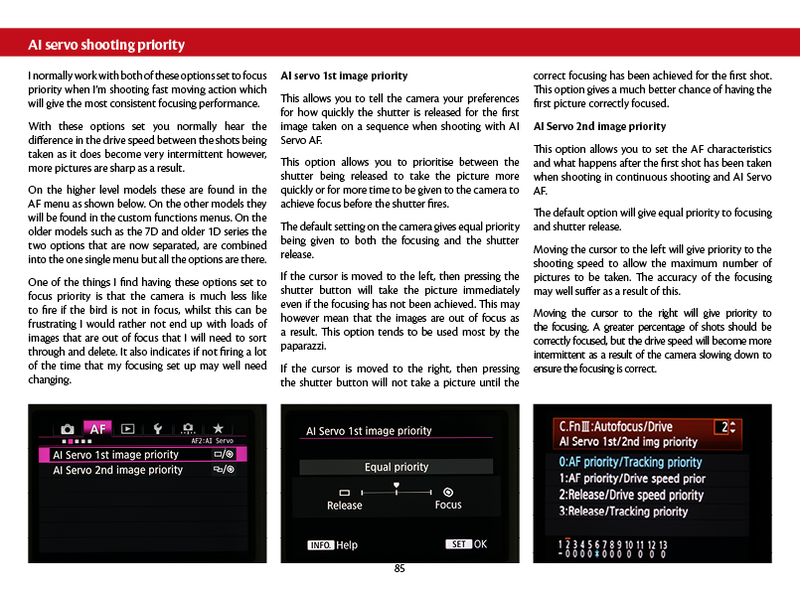 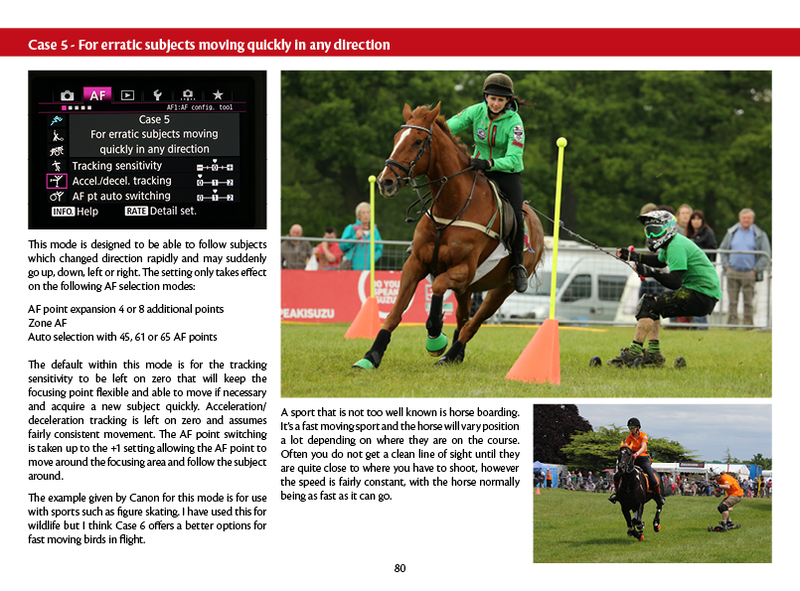 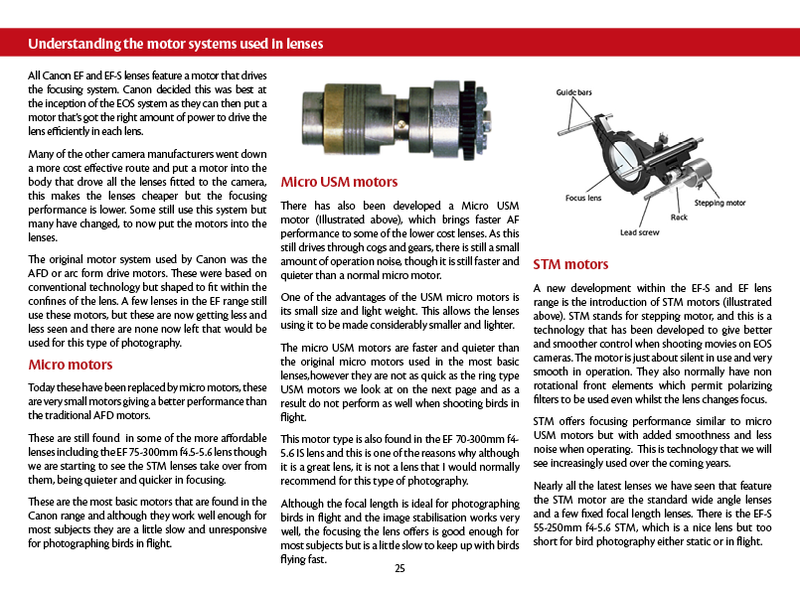 The book also includes detailed explanation on the f8 extender compatibility which is fast becoming a standard part of camera specification. 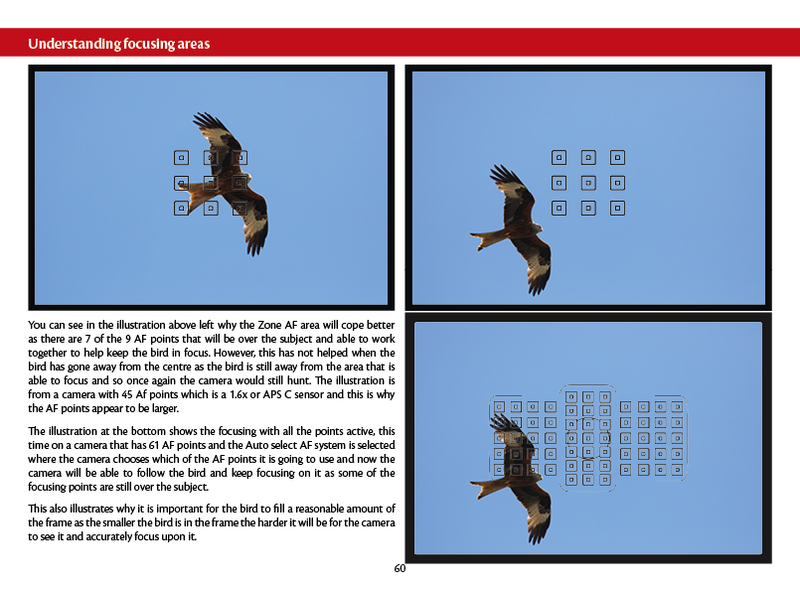 Framing, lighting and composition are also explored in-depth and as always the techniques are illustrated with hundreds of Nina's own images from around the world. 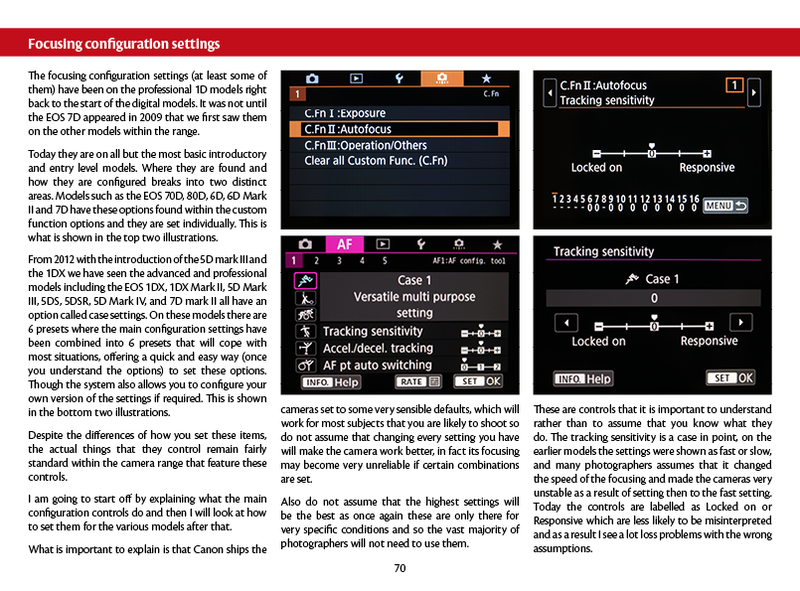 137 pages long. 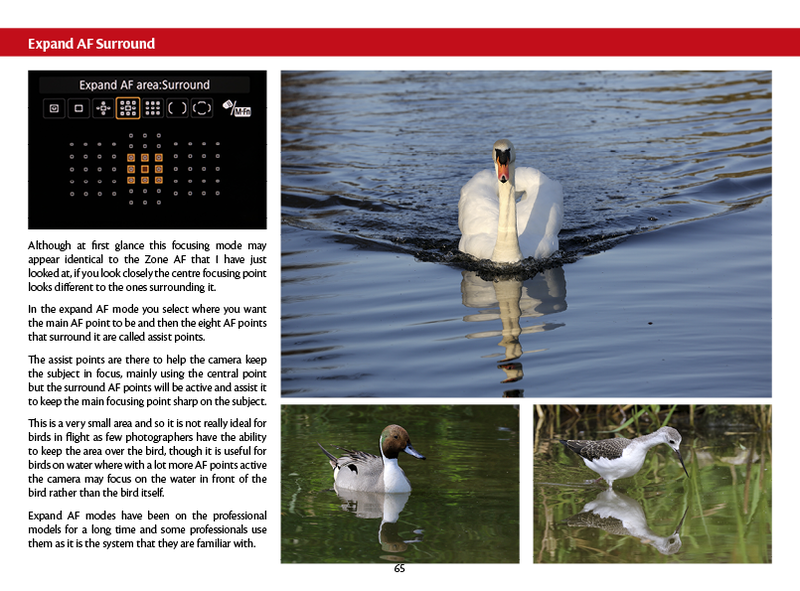 A random selection of pages from the book are shown below (click on page to enlarge).